In his interview with The Guardian about his collaborative cybersecurity research, Professor David Stupples comments on the possibilities of digitally compromising an aircraft. 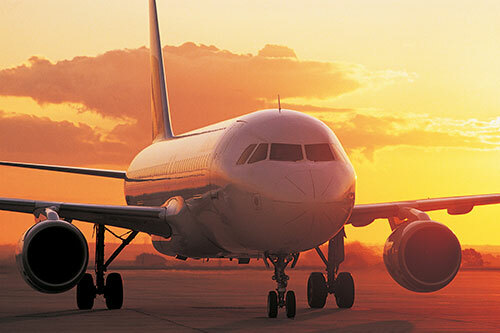 City University London Professor of Electrical and Electronic Engineering, Professor David Stupples, says the potential for the digital compromise of an aircraft is certainly possible. Speaking to The Guardian earlier this month, he said persons could threaten to use a "cyber bomb" - where hackers can potentially place malware on aircraft systems to disrupt them and cause them to crash. 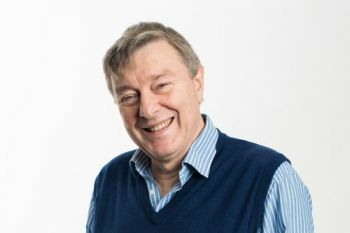 Professor Stupples and researchers from Cranfield University are collaborating on the development of a network architecture that could prevent such an attack. The system would recognise dangerous malware as soon as it made its way onto the aircraft, as its attempt to access and tamper with flight control software should be recognisable. Sharing his views with The Economist, Professor Stupples said that while hijacking and fully controlling an aircraft by remote means borders on the impossible, it was in fact possible to interfere with an aircraft's systems, including inducing a catastrophic failure. Professor Stupples gave a presentation titled 'Is it possible to cyberjack modern airplanes?' at the 2014 Science and Information Conference (SAIC) in August. He addressed how aircraft avionic and flight control systems may be subverted in a cyber attack. He is a featured speaker at the Transport Security Expo which takes place from the 2nd to the 3rd December at the Olympia in West London.